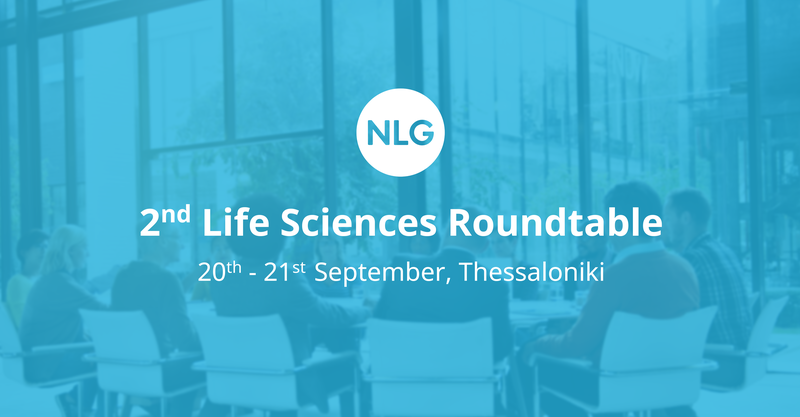 (Hallbergmoos, Germany ) – NLG is proud to announce its Gold Sponsorship of the 5th Semi-Annual Medical Device Labeling & Packaging Conference taking place Sept. 29-30, 2016 in Phoenix, AZ (USA). 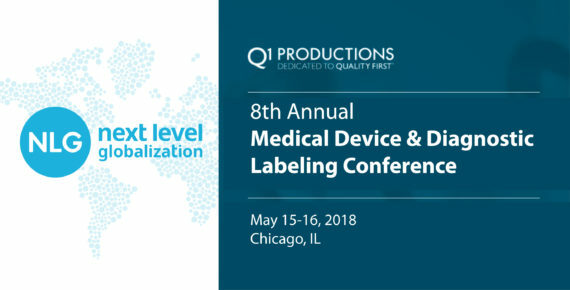 At the event, organized by Q1 Productions, 45 speakers from FDA, industry, academia, standards committees, and healthcare practice will deliver insight on the most recent trends in optimizing medical technology labeling & packaging through 40 unique sessions over 2 days. In addition to the high level learning experience, participants will benefit from extensive networking platforms, and peer-to-peer education throughout the programs. “Japanese healthcare labeling: meeting cultural & regulatory expectations by localizing translations”. and how not to lose global control of the localization process involving Japan. 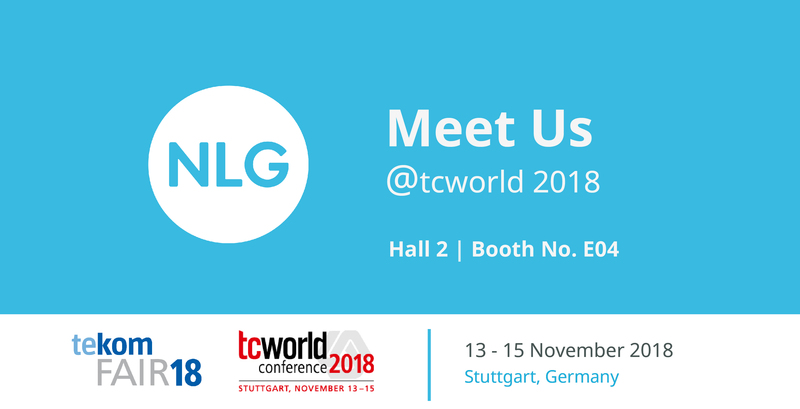 On day 2 at 10:30 a.m., Michael Oettli, Managing Director of NLG, will moderate a break-out session “Efficiently managing translated labels in-country review process”, sharing valuable insights of what we have learned over the years about efficiently managing in-country review, in this case for translated labels, which can be a critical bottleneck for global medical companies. 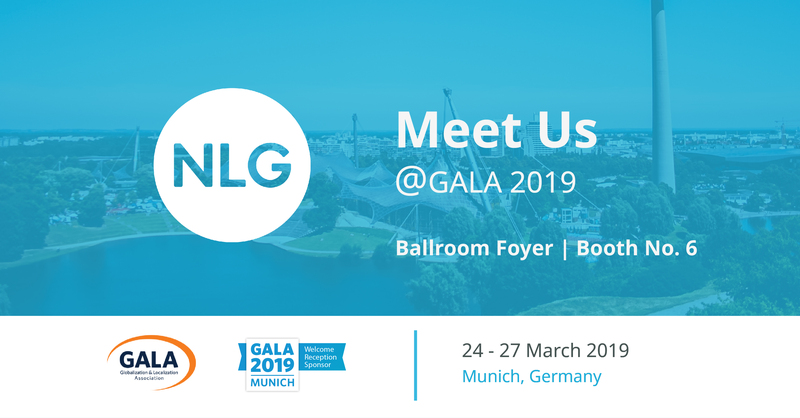 Participants may also visit NLG at our booth in the exhibition area, in-between the sessions and during scheduled breaks.